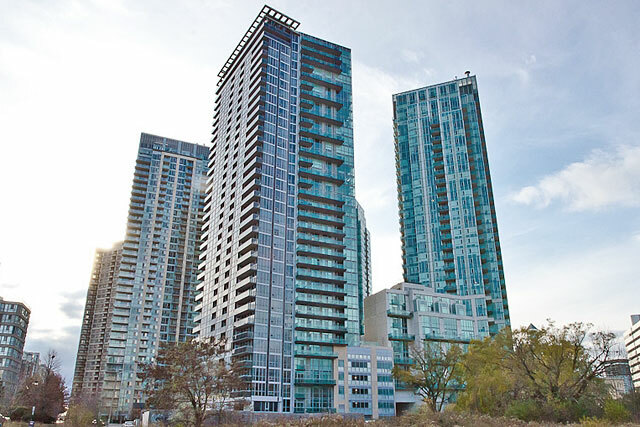 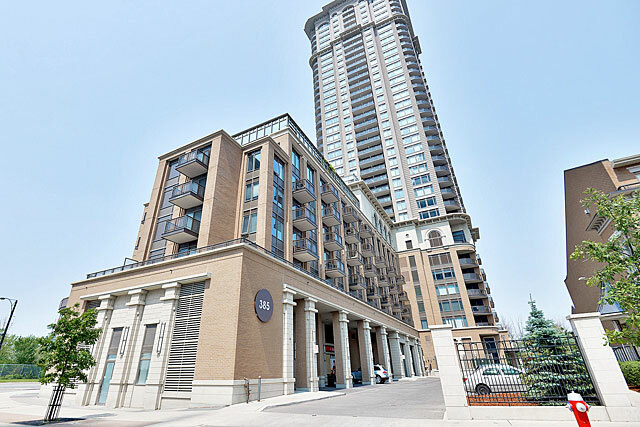 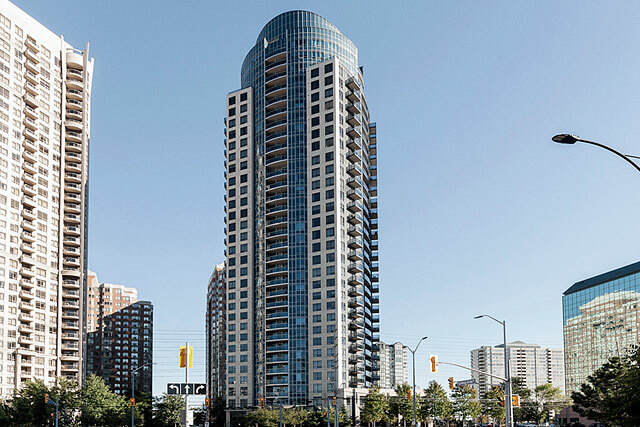 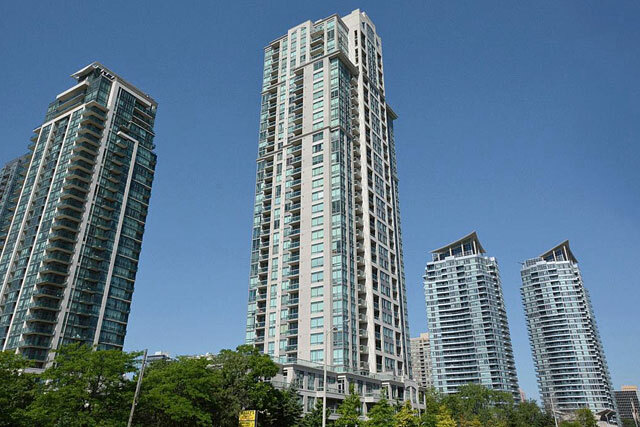 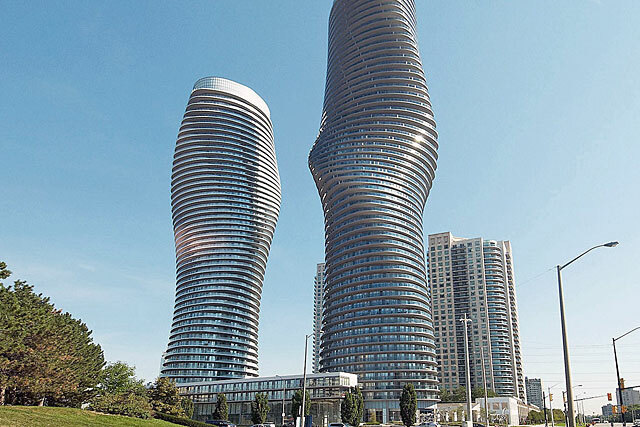 Winner of the Urban Design Awards, City One Condos offers an architectural style that helps it stand out from the surrounding buildings with its distinctive roof lines. 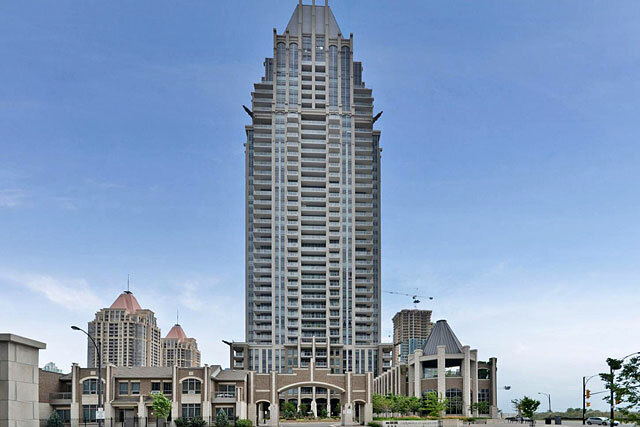 Built by Daniels Corporation in 2004, each of the two towers is 31 floors high and the development offers a total of over 700 suites. 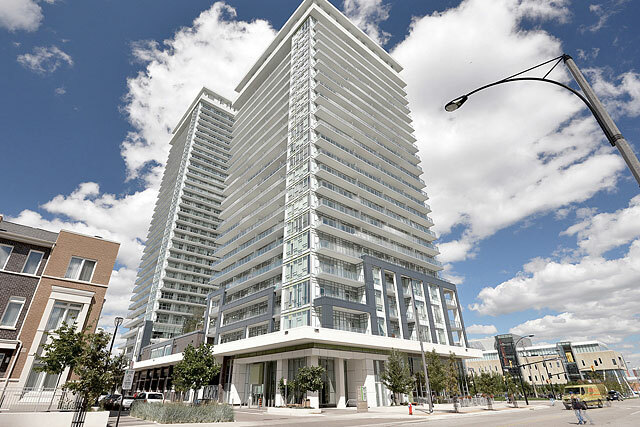 City One offers both one and two bedroom floor plans, some with an added den. 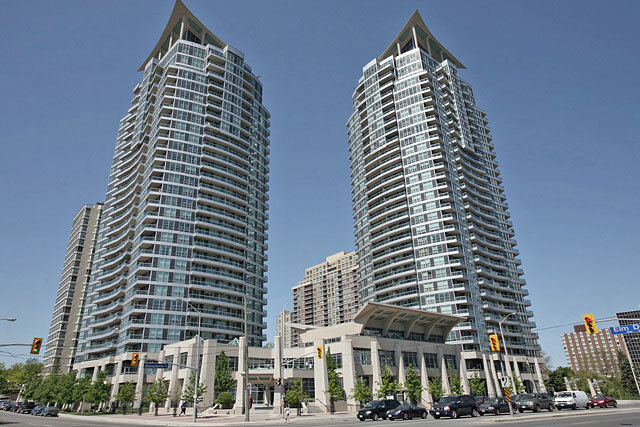 Modern finish and open concept floor plans with some stunning views. 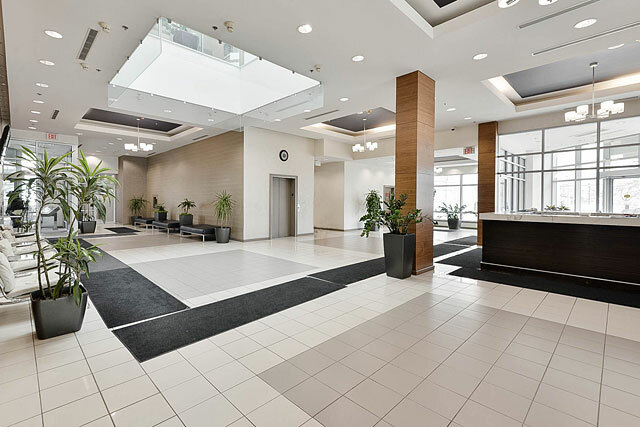 There is 18,000 square feet of amenity space at City One. 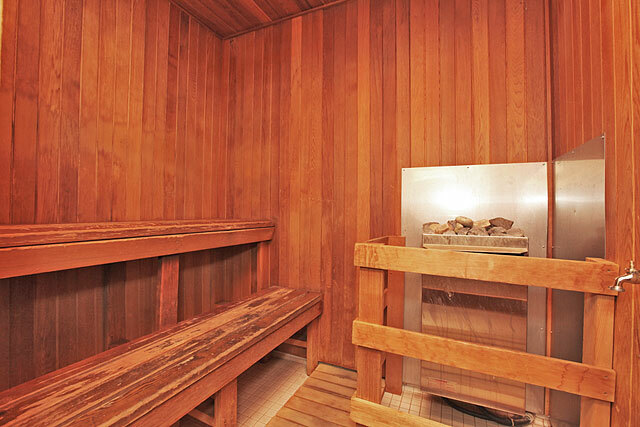 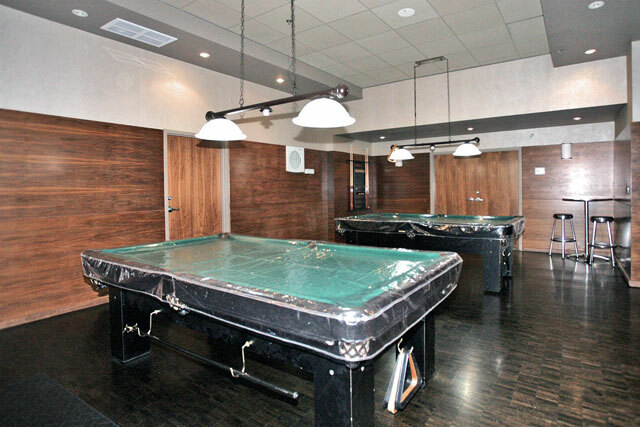 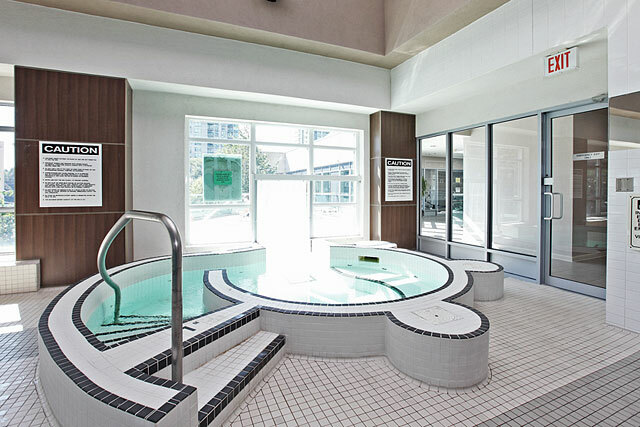 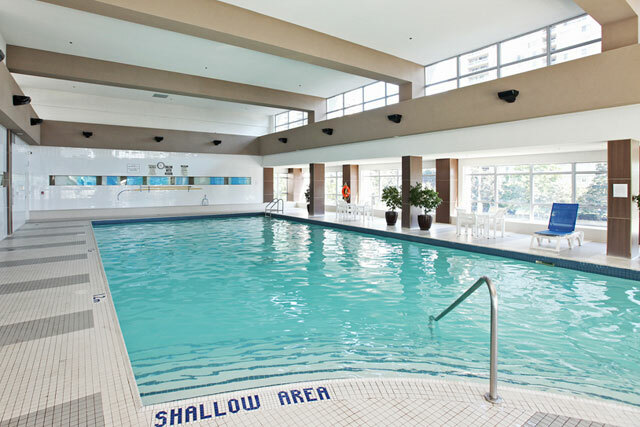 Everything you could hope for including indoor pool, hot tub, sauna, steam rooms, theatre and game room along with fitness facilities and outdoor patio area with barbecues. 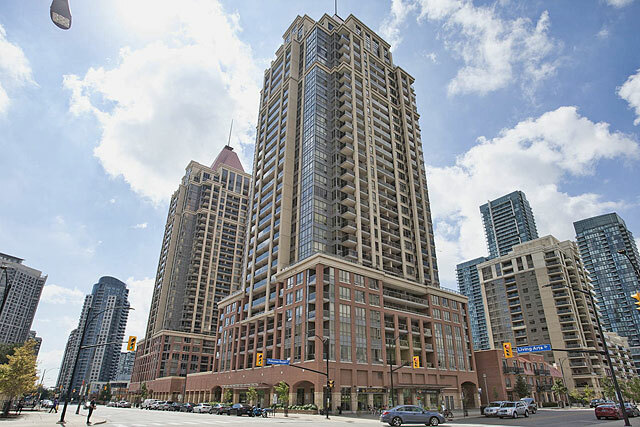 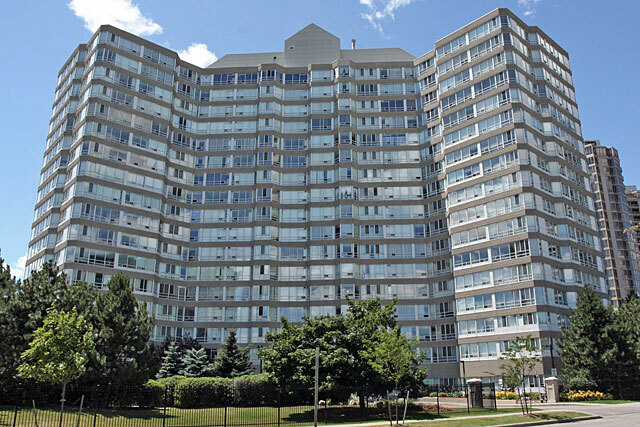 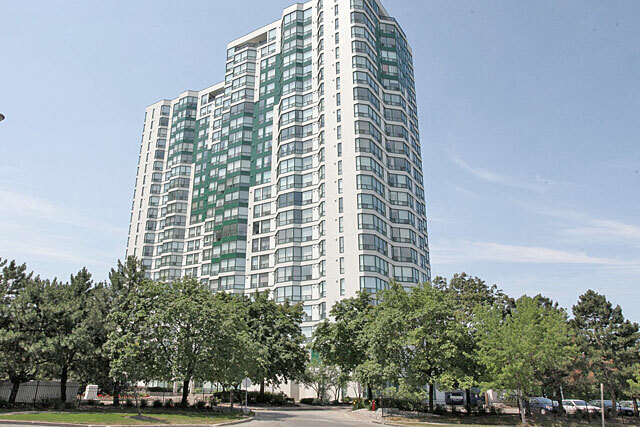 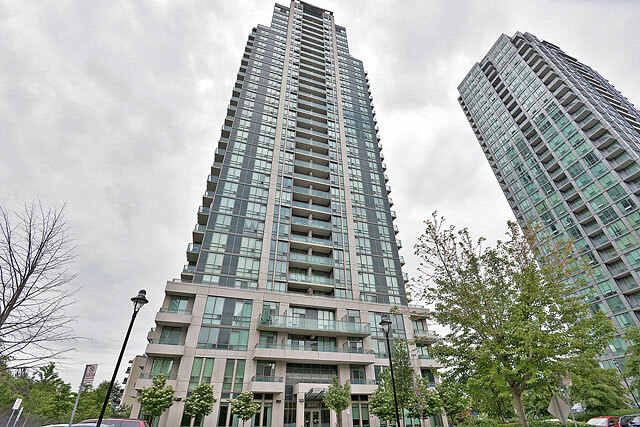 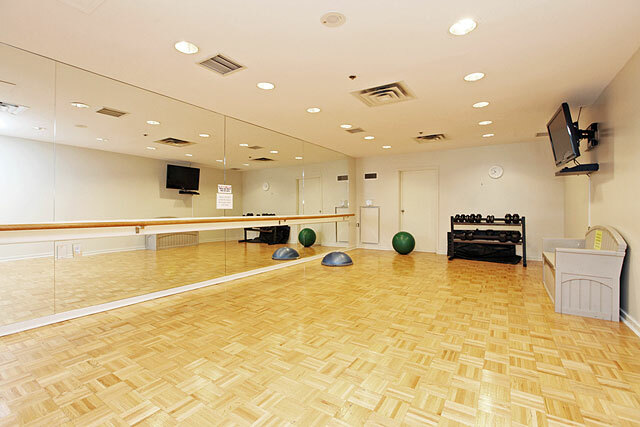 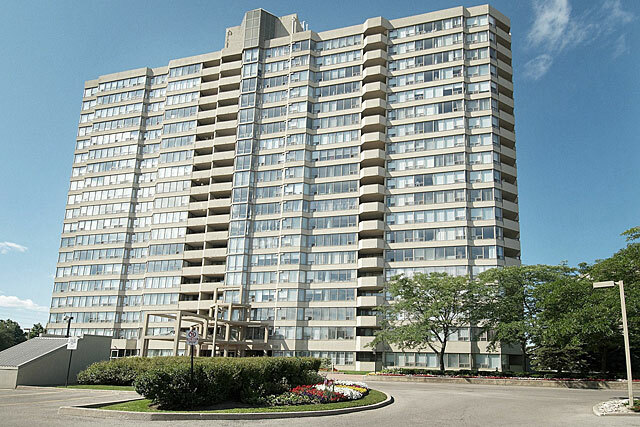 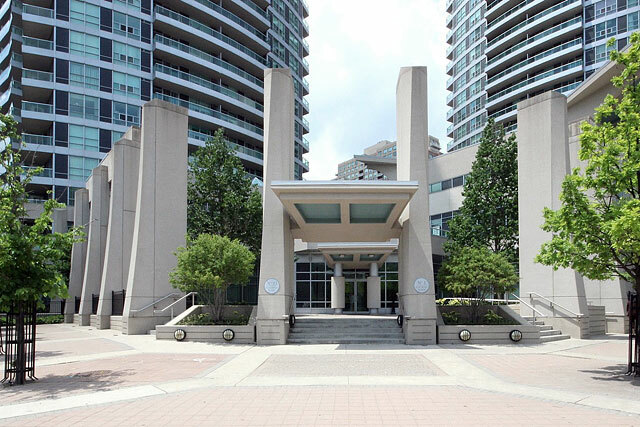 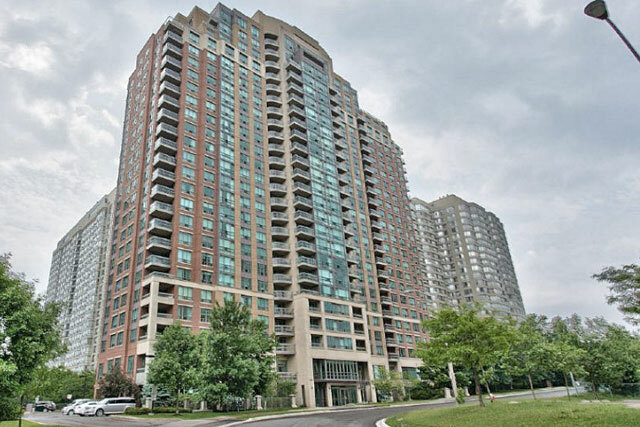 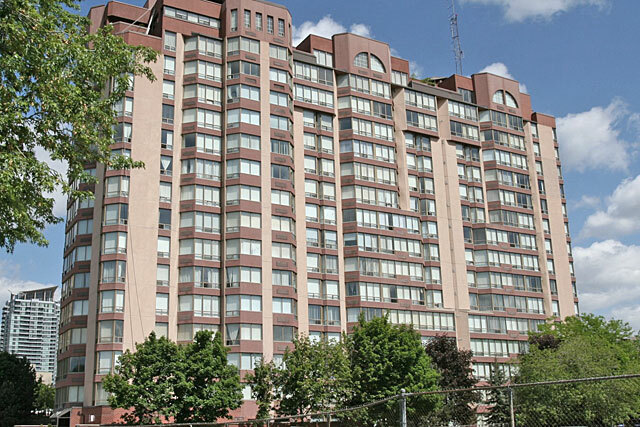 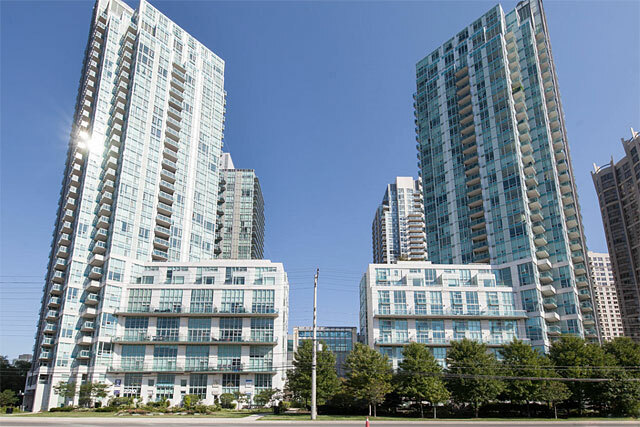 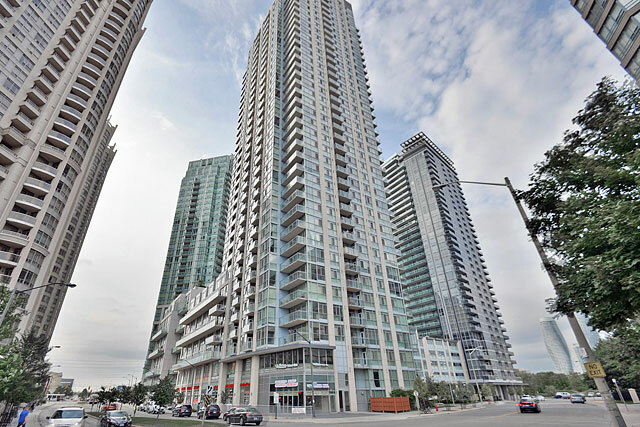 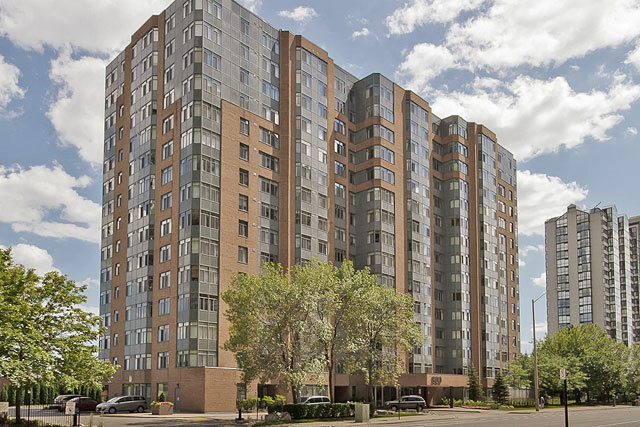 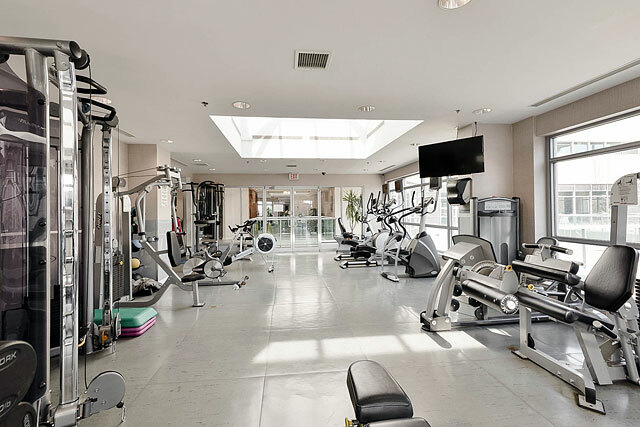 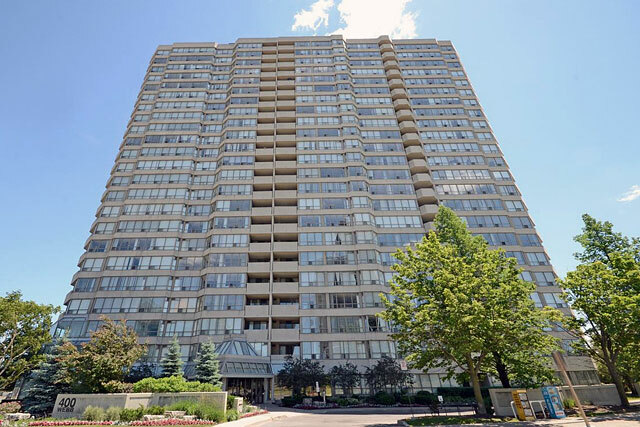 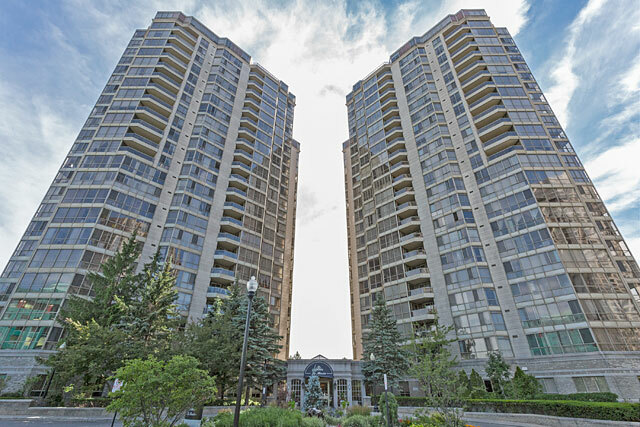 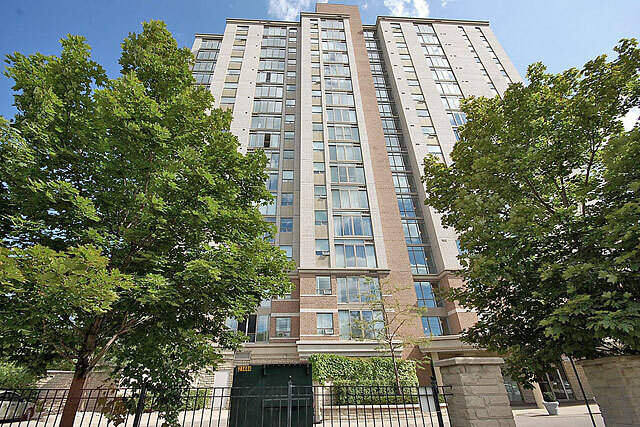 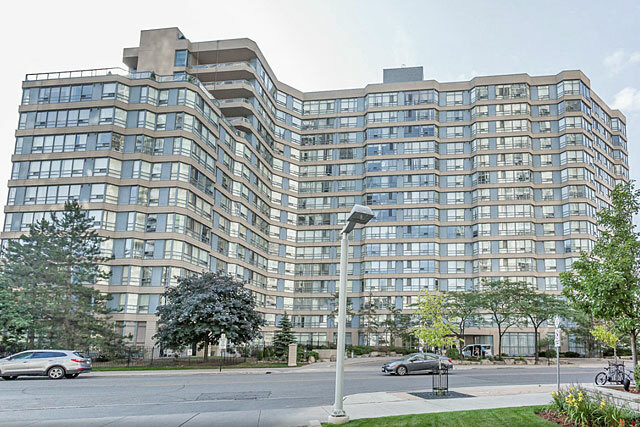 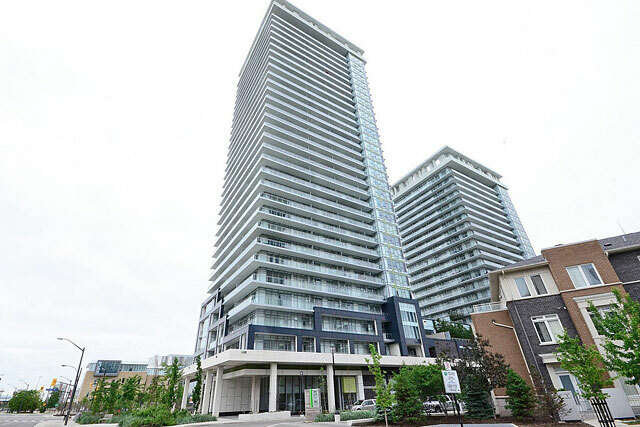 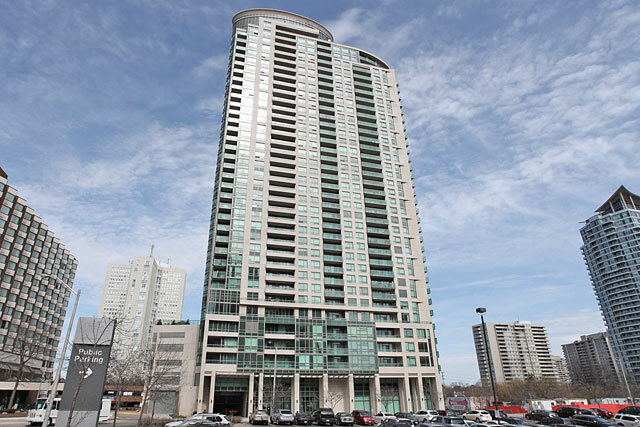 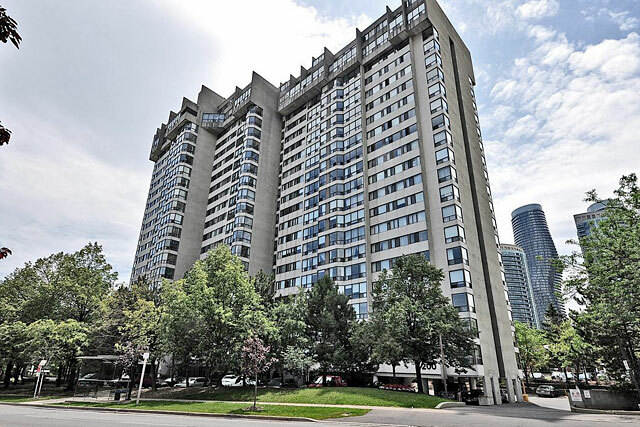 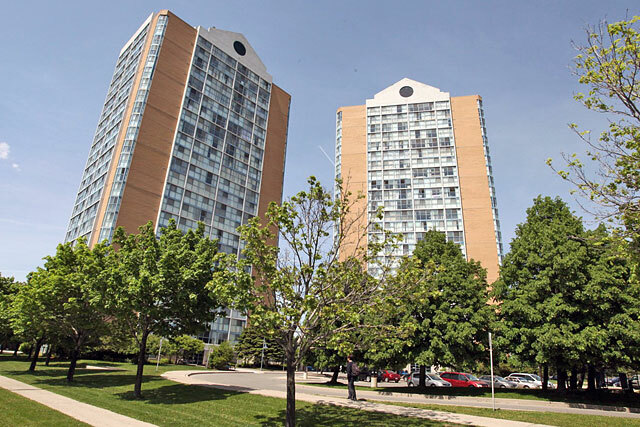 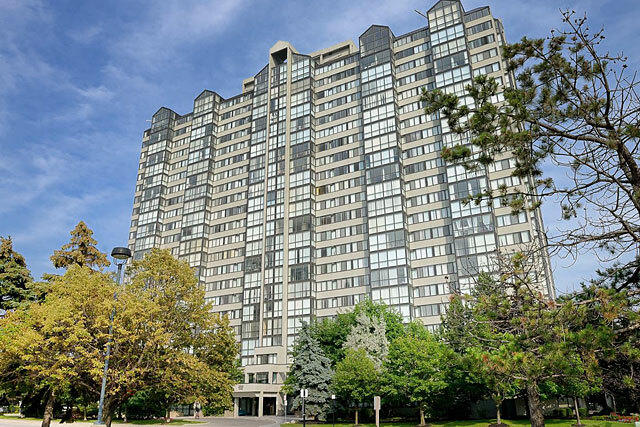 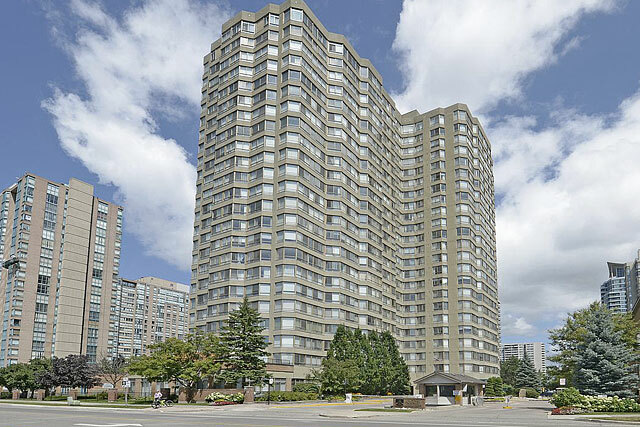 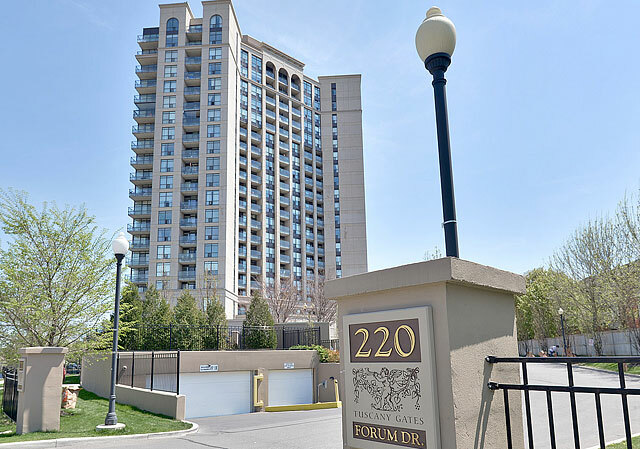 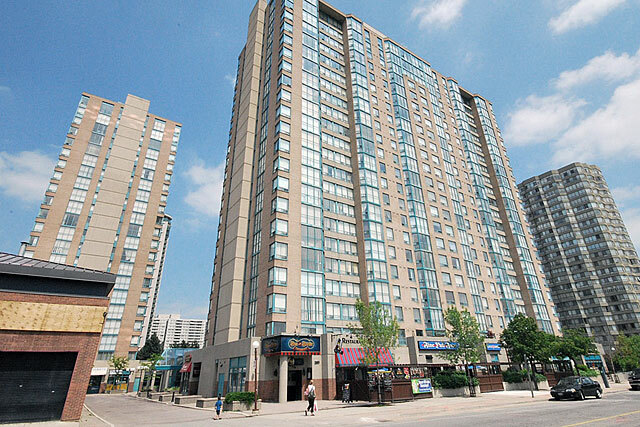 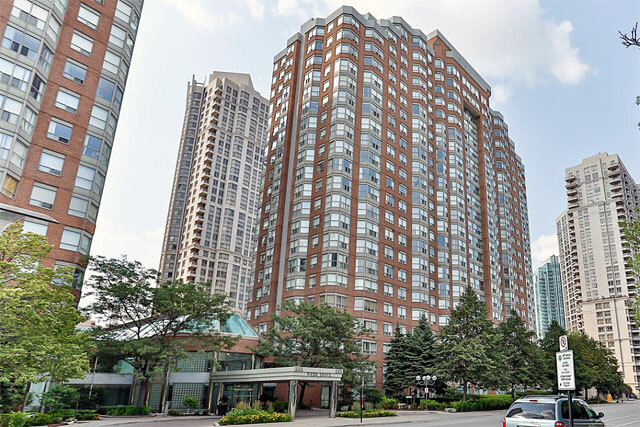 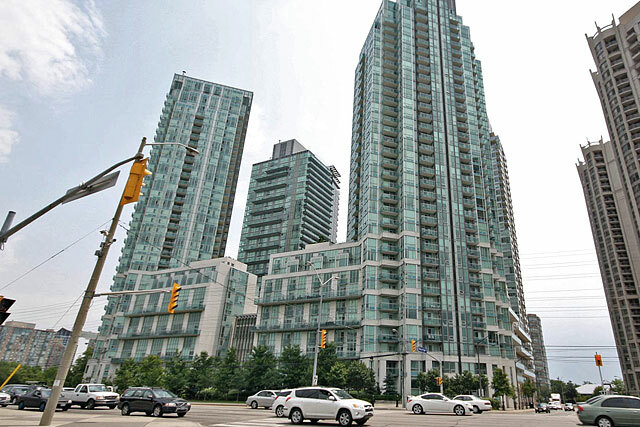 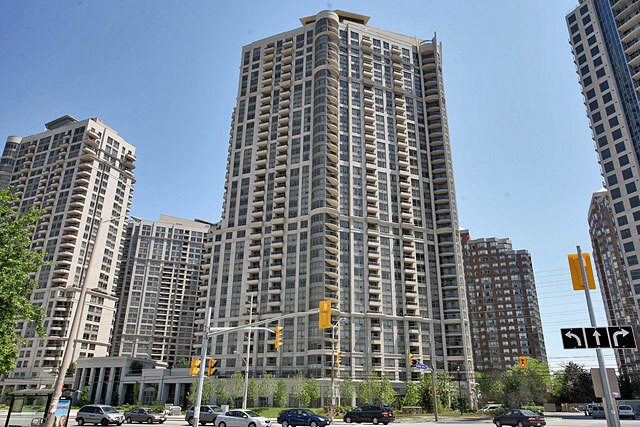 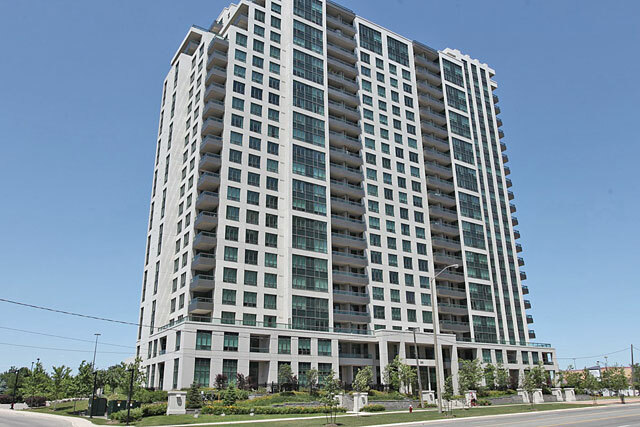 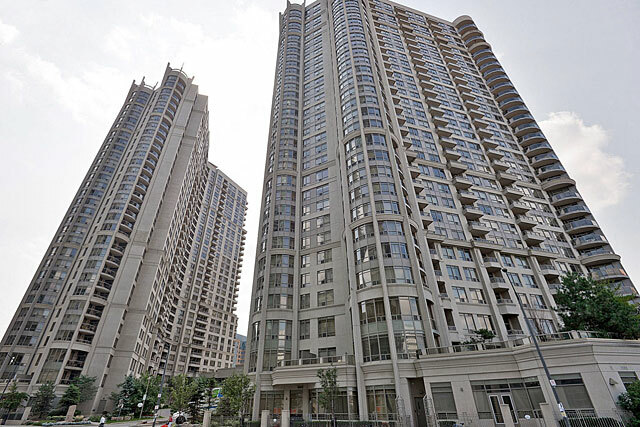 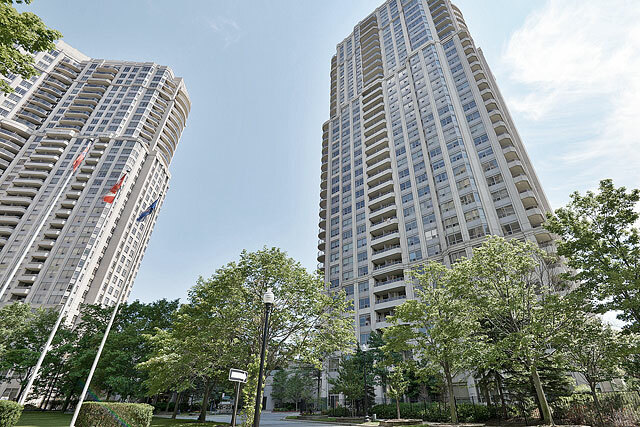 1 and 33 Elm Drive is located at the corner of Elm and Hurontario, within walking distance of Square One, the Library/YMCA and the Living Arts Centre. 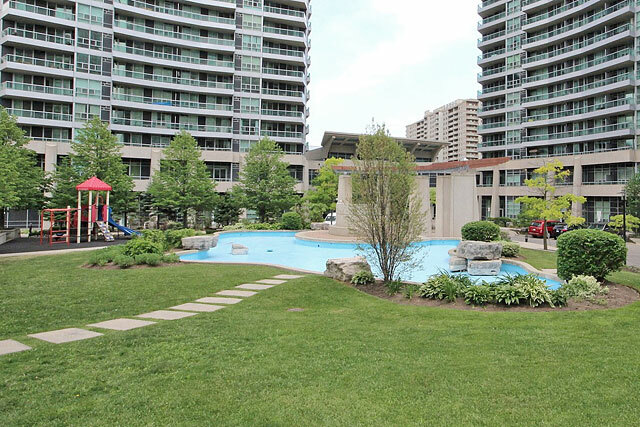 Neighbourhood parks and trails, and convenient access for commuters with nearby GO Station and area highways. 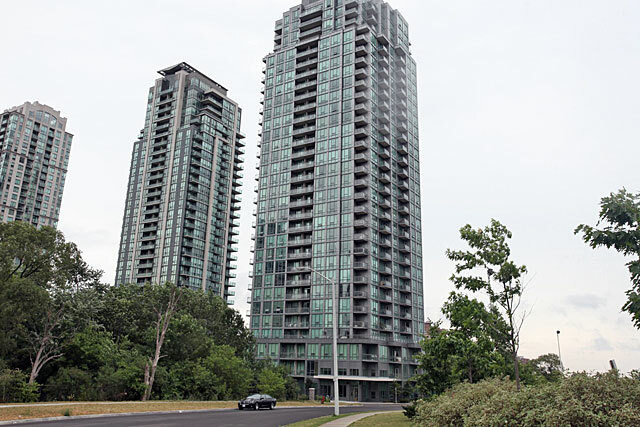 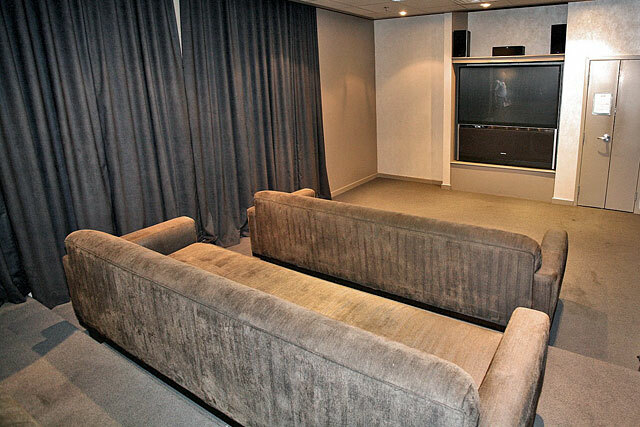 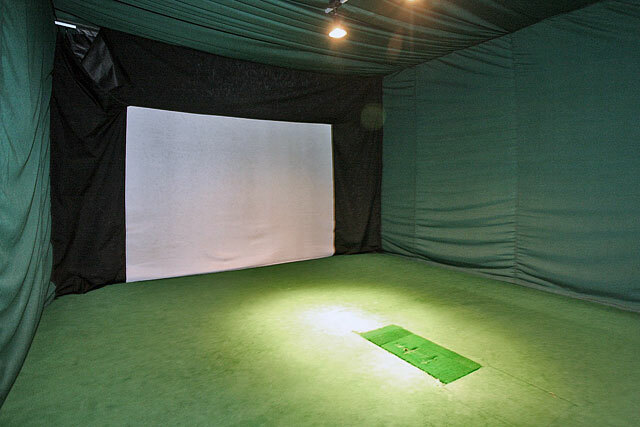 Prices range from $265,000 to $540,000.